Drinking enough water is very healthy habit. 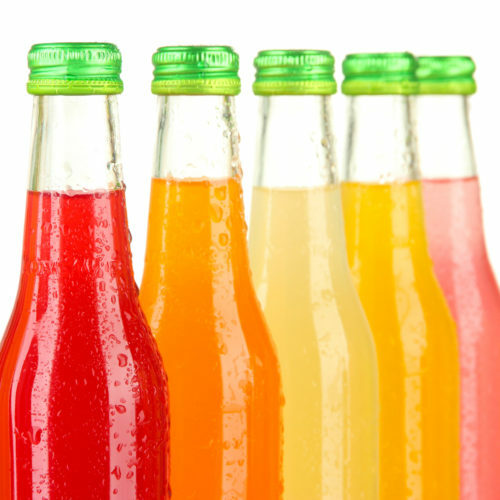 Many people don’t like drinking plain water and instead have the habit of drinking coke, red bull or any other carbonated, caffeinated sugary water. They think that by this way they can compensate for not drinking enough water. Is that right? No it’s absolutely wrong! Your body needs enough water. Do not ignore water if other drinks are available. Water rehydrates your system and make sure that you look beautiful with a glowing complexion. The bonus point is it makes you healthy as well and keeps your body and skin free from toxins. 1. Diminishes wrinkles: Drinking more water restore elasticity of your skin and therefore it helps in reducing wrinkles and even prevents new wrinkles from occurring. 2. Drinking enough water preserves the skin hydrated from the inside and out, which results into preventing dry and chipped skin. Thus eventually it keeps your skin radiant, even toned and supple. 3. Quick shedding of fat causes sagging skin. By drinking more water you can tighten your skin just in few weeks. 5. 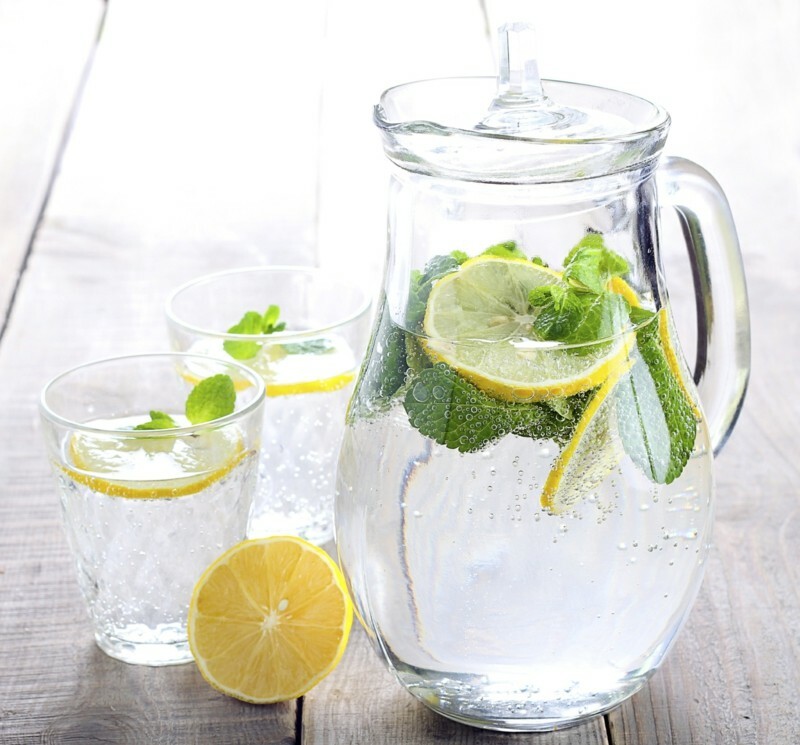 Consuming more water helps in flushing out toxins from your system. 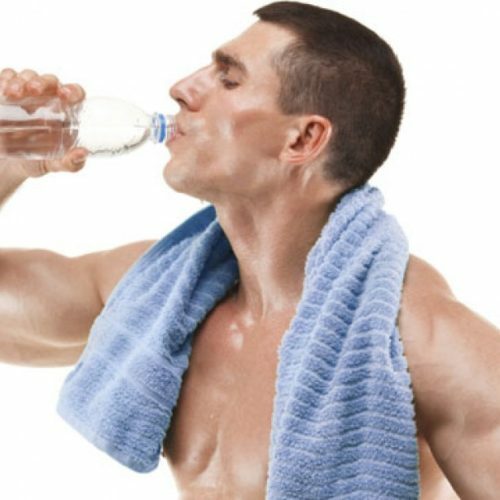 If the toxins present in your body is the cause for your acne break out then it will certainly help in curing your acne by drinking more water. 6. Drinking more water lessens dehydration and therefore helps in reducing the dark circles and bloodshot eyes. It will also give you sparkly and clearer eyes. 7. It also helps in losing extra weight. The reason for this is that by drinking enough water you improves your metabolism leading to improved digestion.